If the cars you see on the road these days seem a little run down to you, you might be on to something. The average age of vehicles on America's roads has reached an all-time high of 11.4 years, according to the market research firm Polk. And that average age is sure to keep climbing, the firm said. The decline in new vehicle sales during the recession pushed the average vehicle age higher, as people kept their old cars running longer, according to Polk. The number of vehicles over a dozen years old is growing especially rapidly, the firm said. 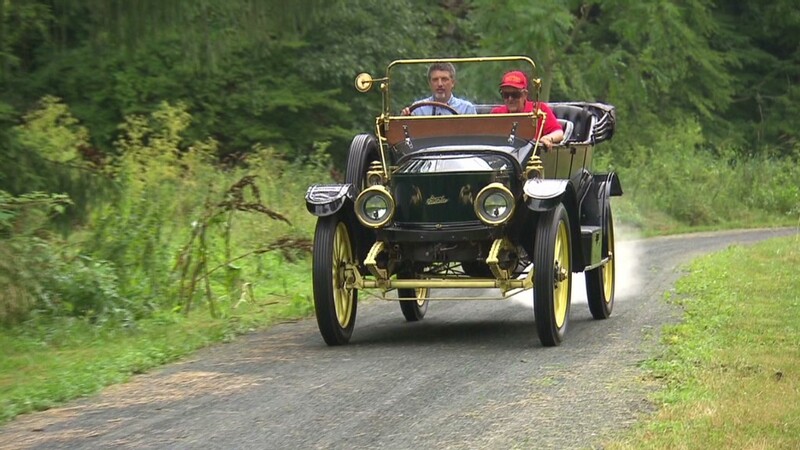 This trend of cars growing older has been building for a long time. In 2002, the average vehicle was 9.6 years old. In 1995, it was 8.4 years. America's aging car fleet is good news for companies that sell auto parts and provide repair services, Polk said. 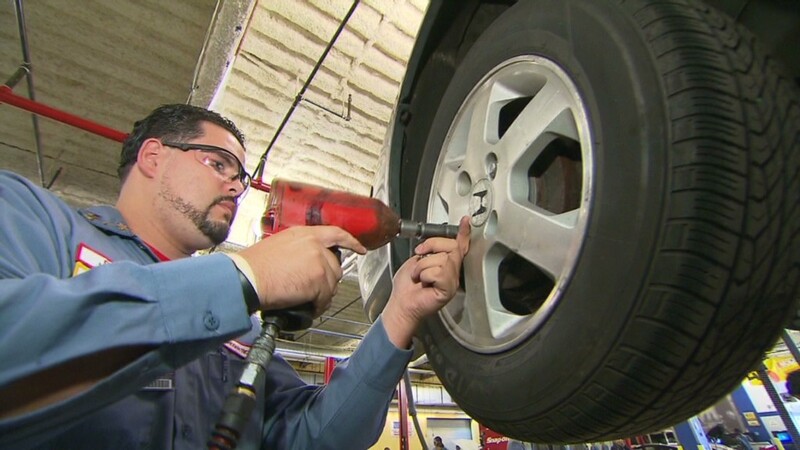 "[I]ndependent and chain repair shops should be paying close attention to their business plans and making concerted efforts to retain business among the do-it-for-me (DIFM) audience, while retailers have a unique and growing opportunity with potential consumers wrenching on their own vehicles," Polk said. Even as auto sales bounce back, Polk expects the number of vehicles 12 years and older to keep expanding, growing by more than 20% by 2018.